Do you know how important vacationing is for your sound health? There are 365 days in a year and your schedule must be hectic and frantic on most of these days. If you spare some time for a vacation at one of the best spots, your health will certainly improve. 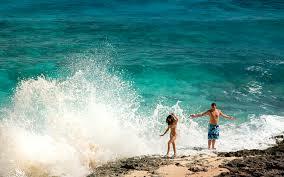 So, think of Eleuthera, a famous island in the Bahamas, to enjoy a vacation for your weekend stay. It has beautiful beaches to cool your body—Ocean Hole in Rock Sound, Hatchet Bay Caves south of Gregory Town, Surfer’s Beach south of Gregory Town, Queen’s Bath south of Glass Window Bridge, Glass Window Bridge, etc. 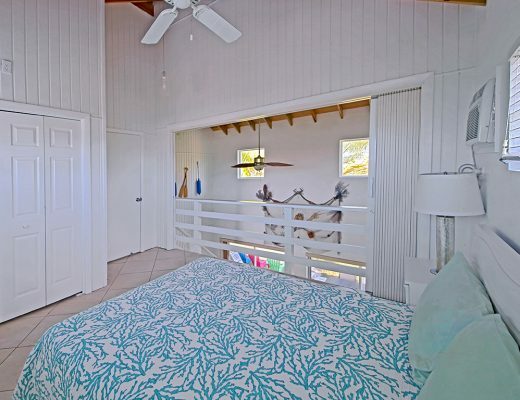 Beach house rentals in Eleuthera are the best type of accommodation for you as well as your companions. 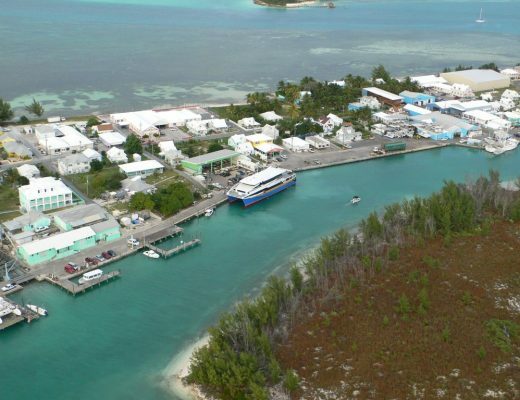 When it comes to renting house rentals, you are suggested to contact Island Waves Bahamas. It has a variety of rentals to offer to its clients. It offers its services around the clock and you can get in touch with it as soon as you land in Eleuthera. It has beachfront rentals for the accommodation of its clients. There are certain rules and regulations that tenants need to follow: check-in and check-out times, the minimum age limit for renters, kids allowed but pets disallowed, maximum 8 occupants allowed, smoking strictly prohibited and events allowed. The rental houses have all the facilities, such as a bathroom with a toilet, tub and shower; a well-furnished bedroom, a kitchen with all the essentials and a spacious dining room. The sources of entertainment include a DVD player, a TV and satellite cable. General amenities include air conditioning, ceiling fans, clothes dryer iron & board linens, telephone, toilet paper, towels, washing machine and wireless internet. 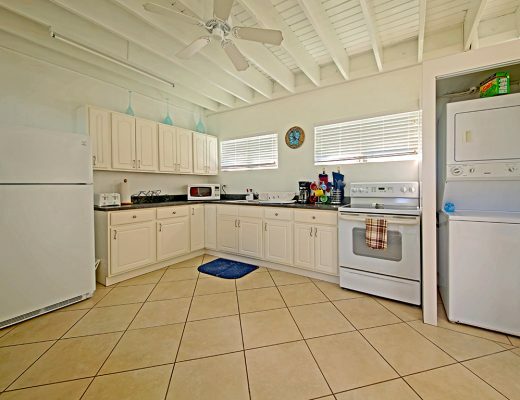 Hence, vacation home rentals in the Bahamas are very comfortable for tourists. You can stay in them comfortably either alone or a group of your companions. 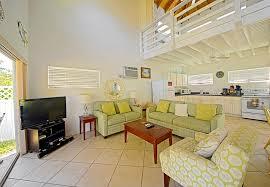 The leisure activities and attractions provided by these rentals will further enhance the pleasure of your vacation.